Welcome to our July 2013 newsletter for valued members of the Sunshine Coast Business Council. Council 2013-14 Budget Release Last month, the Sunshine Coast Council adopted its 2013-14 budget. Mayor Mark Jamieson said it was always going to be a tough budget due to unprecedented challenges. Welcome to our May 2013 newsletter for valued members of the Sunshine Coast Business Council. 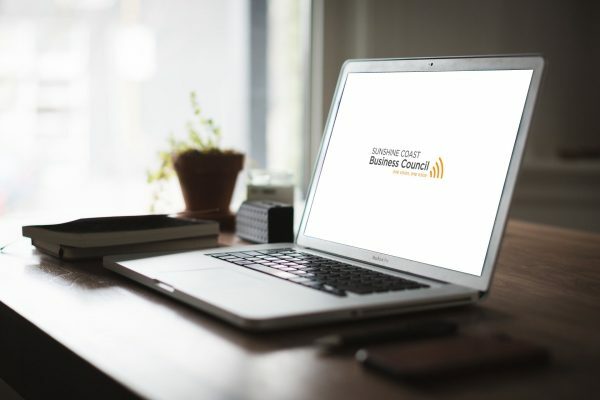 Council economic development strategy The Sunshine Coast Business Council has applauded Council’s release on Wednesday of a draft economic development strategy for the region. Welcome to our March 2013 newsletter for valued members of the Sunshine Coast Business Council. De-amalgamation Noosa residents will soon head to the ballot box to have their say on whether de-amalgamation will proceed and it appears that most have well and truly made up their minds. Welcome to our February 2013 newsletter for valued members of the Sunshine Coast Business Council. De-amalgamation Noosa residents will soon head to the ballot box to have their say on whether de-amalgamation will proceed and it appears that most have well and truly made up their minds. Positive outlook Hello and welcome to our first newsletter for 2013. I believe there is good reason to feel positive about the region’s economic outlook for the year ahead, with unprecedented investment in major projects set to attract new business and skilled workers to the Sunshine Coast.